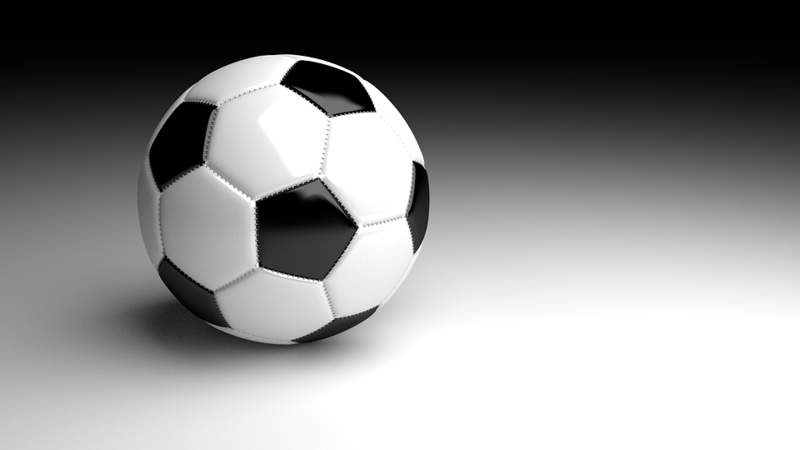 Modern soccer balls are actually relatively new, dating back to just 1855. Charles Goodyear is credited as developing the ball as we know it today. Goodyear is the New Englander who invented vulcanized rubber, revolutionizing shoes, boots, tires, conveyor belts, gloves, balls, pumps, and so on and so on. Before Goodyear, soccer balls were made from various products. Stuffed animal skins. Linen. And popular in the middle ages, pig bladders. In this article, we’ll be looking at the different features of the ball. Who decided the size? Why is it checkered? Who sells the most today? What causes it to curve in the air the way it does? Why is it the way it is??? Sorry Tom Brady, FA would probably call you out on deflated balls as well. Pats-bashing aside, the standard soccer ball “size 5” dates back to the original FA 1863 regulations. The modern design and stitching would come just over a century later. This satellite was the Telstar I. For football players, does the name sound familiar? 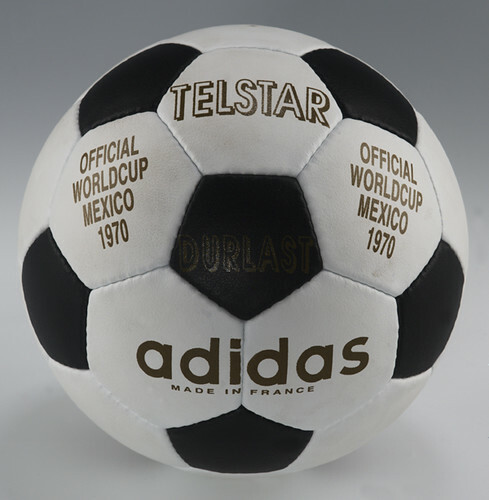 The Adidas 1970 Telstar was the ball that was introduced to soccer in the 1970 World Cup. With a design based on the satellite, the black and white features made it easier to see on television sets. Needless to say, it caught on. It’s the highest selling soccer ball on Amazon (at time of this post). Regulation size sells for $12.99. 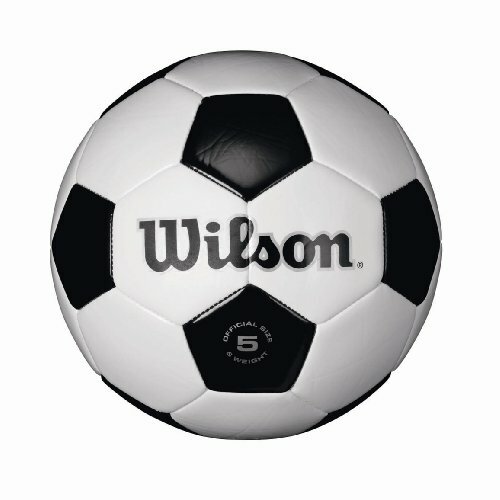 Wilson took the classic black-and-white image of the Adidas Telstar and manufactures the balls with butyl rubber. This is notably pricier, with an Adidas MSRP of $159.99. Why is this ball expensive the way it is? It’s thermally bonded, and Adidas claims that it will produce an accurate trajectory. Some reviewers, however, say it loses air too easily. Now that you know your ball, get busy on the field! Do you love the game of football? Join our community at AZSoccer.net FORUMS! Check out #HMPYG (link) for more content by writer Steve Inganamort.